Dr. Renee Allen and Scott Elster talk about donor milk programs in American hospitals, and their observed benefits for premature infants. Babies born before 37 weeks gestation face many challenges in their first weeks of life. For premature babies to thrive in the NICU, the American Academy of Pediatrics recommends all preterm babies weighing less than 1500 grams be fed human milk. However, this recommendation creates a dilemma for mothers who are unable to supply their own breast milk and must therefore turn to donation programs to feed their babies. 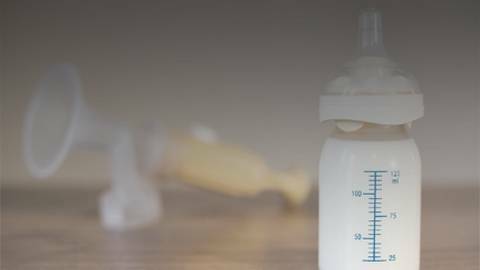 Dr. Renee Allen chats with Scott Elster, CEO of Prolacta Bioscience, about the goals of breast milk donor programs to improve health outcomes for critically ill preemies, while also reducing NICU costs.